Dr. Kim is an orthopaedic surgeon of Hanyang university hospital in Korea and his subspeciality is adult reconstruction. 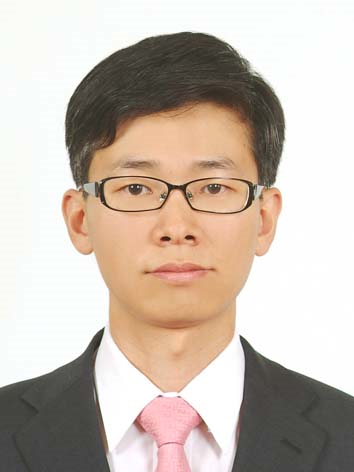 Also, he is a chief director of Hanyang University Medical Information Center and also involved in Department of Biomedical Engineering in Hanyang University. He has about 30 publications and is interested in clinical informatics and artificial intelligence in medial fields. As a visiting scholar, he has joined in prof. Suchard’s laboratory in UCLA from 2017 to 2018. He has been awarded the academic prizes from Korean hip society(2009, 2011) and from Korean orthopaedic association(2012), and is a winner of SOS challenge in 2017. Lee BG, Sung YK, Kim D, Choi YY, Kim H, Kim Y. (2017) High prevalence of simultaneous rib and vertebral fractures in patients with hip fracture.Injury, Feb;48(2):447-453. Kim Y, Lee S, Sung YK, Lee BG. (2016) Assessment of osteoporosis using pelvic diagnostic computed tomography. J Bone Miner Metab. Jul;34(4):457-63.